Why Choose the Hometown Group? Your loan request will be processed immediately and someone will contact you within an hour during regular business hours. Dreaming about a summer vacation? The Hometown Group has the cash to make that dram a reality. Approvals in 1 hour and payments you can afford. Call or simply apply online. 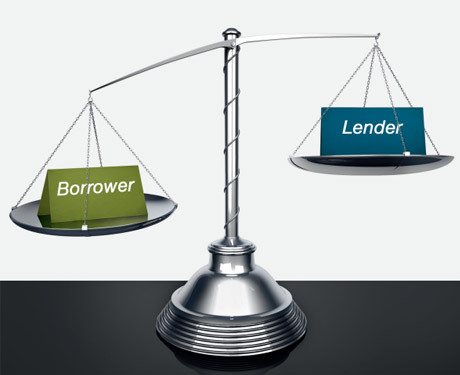 Fair and responsible lending is a Hometown Group value. It is our policy to treat you with professionalism, courtesy and fairness.